The Tales Of Tori: Bite ME! Haven't seen it, but I saw you! and I loved it! You make me laugh :) I saw it too. Jacob looked good but I will always be team Edward! 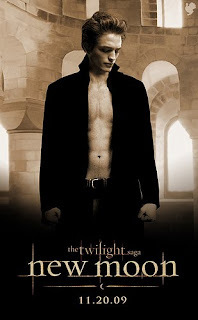 I saw it too and I am still an edward fan despite all the obsession about Jake. I agree totally!! my friend has a shirt that says "my heart belongs to my husband, but my neck belongs to Edward" so true. Thanks for going with me even though i dogged you for dinner.